Say goodbye to splinters and staining once and for all! At Choice Windows, Doors, and More, our home improvement contractors take great pride in expanding the living area and quality of life of each and every homeowner we serve. When you add a new deck to your home, you’ll instantly expand its livable square footage and provide a place for you to spend quality time with family and friends. 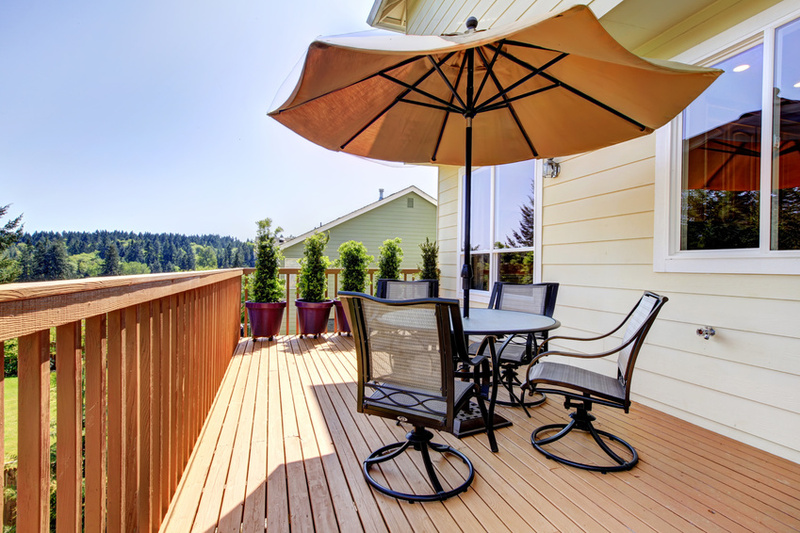 As an added bonus, a new deck will increase your home’s value as well. However, no ordinary wood deck will do. Although our expert deck builders have decades of experience installing every type of deck under the sun, composite and polymer decking is always recommended. Why, you ask? Well, for starters, modern polymer and composite decks require no maintenance and make deck repair a thing of the past. That’s right; in addition to not requiring regular staining or painting, Trex, TimberTech, and Azek decks never rot and are made to last a lifetime. Why Choose Choice for Your Decking? At Choice, we offer several decking solutions in a variety of different color options to suit your specific style and taste. 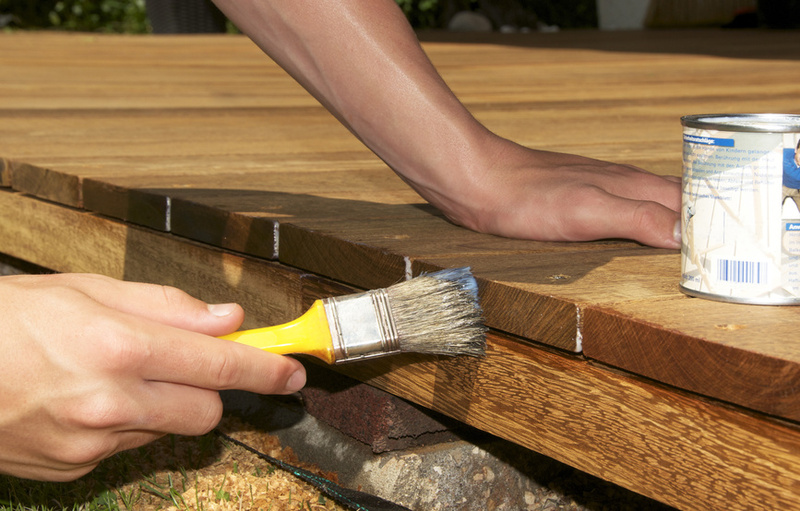 If you already have a deck that needs repair, we have you covered as well. There’s no need to Google “deck repair companies near me” and hope for the best. We are the best! 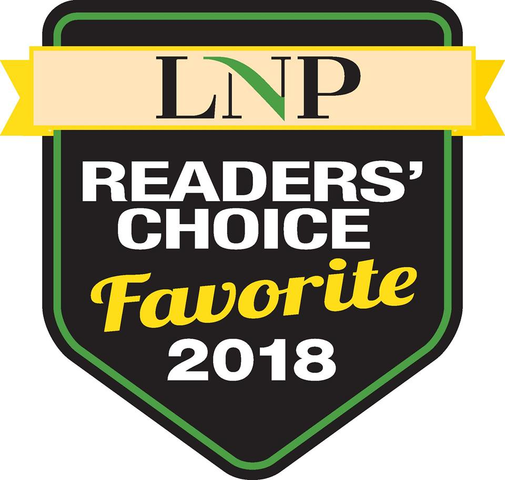 Other decking companies come and go, but we’ve been repairing and installing decking for homeowners across Southeast PA for over 20 years, and our results speak for themselves. Whether you want to bring your current deck back to its original luster, expand it for more outdoor living space, or scrap it for a new and improved polymer Azek or composite TimberTech deck, we can help. Choice Windows, Doors, and More provides deck repair and installation services throughout Lancaster, PA as well as Berks, and Chester counties. We offer free estimates and service with a smile, so contact us today and see for yourself why homeowners consistently choose us for their decking needs. Are you sick and tired of cleaning, staining, resealing, or painting your old worn out wood deck every spring or summer? With a low-maintenance and long-lasting composite deck, you can say good riddance to those days once and for all. Polymer and composite decks are growing in popularity every day as homeowners across the country are trading in their plyers and paintbrushes to spend more quality time with family and friends. These decks look and feel remarkably similar to wood, but they’re virtually maintenance-free, providing homeowners with the best of both worlds. Many even have realistic grain finishes and slip-resistant surfaces, making them look and feel even more like the real thing. What is a Composite Deck? The best decking companies utilize composite deck materials to provide homeowners with years of worry-free use, but what is a composite deck exactly? The process is extensive, but composite decking features deck boards made out of wood fibers and plastics that have been heated, pressed, and sealed to withstand both the elements and time. Polymer Azek decks are even more resilient because they contain no wood fibers at all. Despite this, polymer deck boards look remarkably similar to wood, making them an increasingly popular option for today’s PA homeowners. Our expert deck builders understand the many benefits of composite decking and specialize in installing custom Azek, TimberTech, and Trex decking for residential and commercial projects throughout Southeastern Pennsylvania. 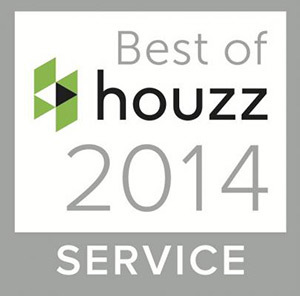 Regardless of your style, taste, and vision for your outdoor space, we can make it a reality. Whether you’re searching for deck repair companies near me for a simple board replacement or want a beautiful, maintenance-free new deck for your family to enjoy, we’re the ones to call. Contact us and begin enjoying the great outdoors today!